“Alexa!” – Thar She Blows! The rest of you great and intelligent peepels, please think about if you really wanna pay for a little stupid gadget that spies on you and does the easiest things you can do – and always did until now – yourself. 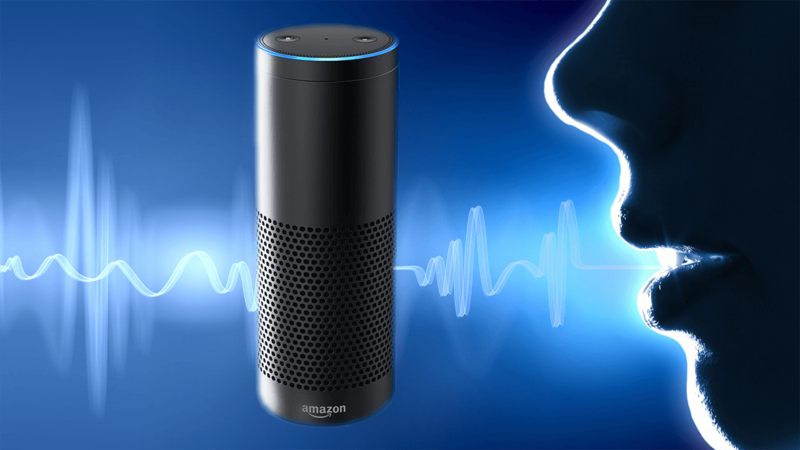 Oh, and didn’t I mention Alexa also spies on you and stores the recordings of your interactions with her, and makes the recorded material available for her corporate overlords? Doesn’t that ring an alarm bell for you? Are you sure you even own that stupid little thing, and is it really yours? Or is Alexa only on lease from Amazon? Or do you get paid for telling her all your important consumer data, as you should be at least compensated for that loss of privacy?